This week’s speaker was Eric Klerck. 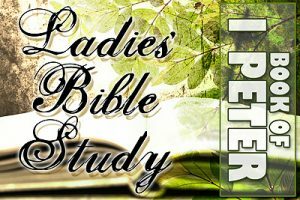 DAYTIME LADIES BIBLE STUDY RESUMES THIS WEEK! 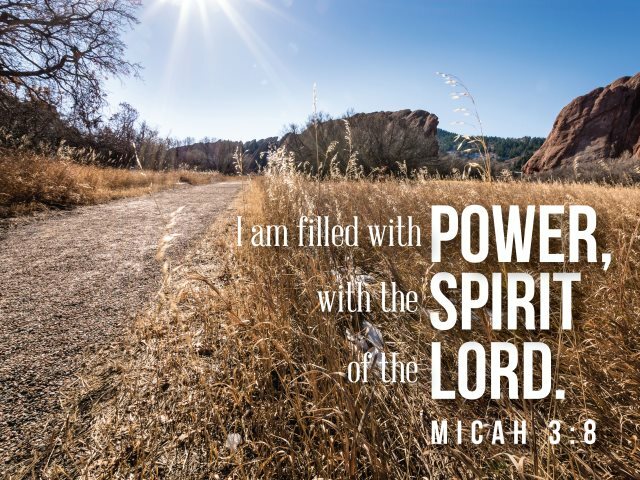 LADIES’ RETREAT *2018* - PLANNING MEETINGS HAVE BEGUN - JOIN US! 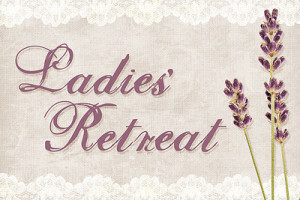 Anyone wanting help with planning next year’s Ladies’ Retreat, please see Theresa for information & to get involved! We have launched our mid-week children’s ministry (formerly Awana), focusing this year on Biblical characters and discovering what we can learn from their example. 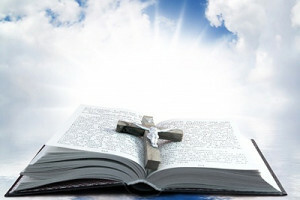 OUR GOAL is teaching kids the Gospel of Jesus Christ and discipling them to trust and obey His Word. OUR MINISTRY VERSE is Romans 1:16, “For I am not ashamed of the gospel, for it is the power of God for salvation to everyone who believes.” We welcome children ages 3 years through 6th grade. Hope to see you there!